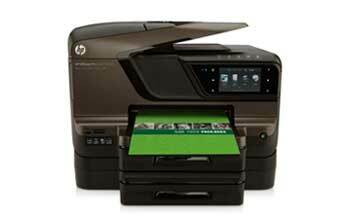 Resolution up to 4800-dpi optical; maximum scan size 8.5" x 14"
Majority of color laser AiOs <$600, March 2010; for details, see http://www.hp.com/go/officejet. OJ Pro ISO yield with highest-capacity cartridges based on continuous printing; see http://www.hp.com/go/learnaboutsupplies. 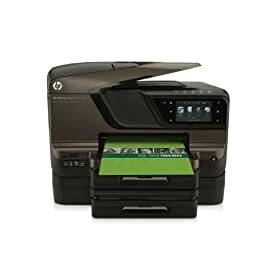 Requires a wireless access point and an Internet connection to the printer. Services may require registration. App availability varies by country, language and agreements. 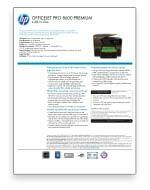 For details, http://www.hp.com/go/eprintcenter.